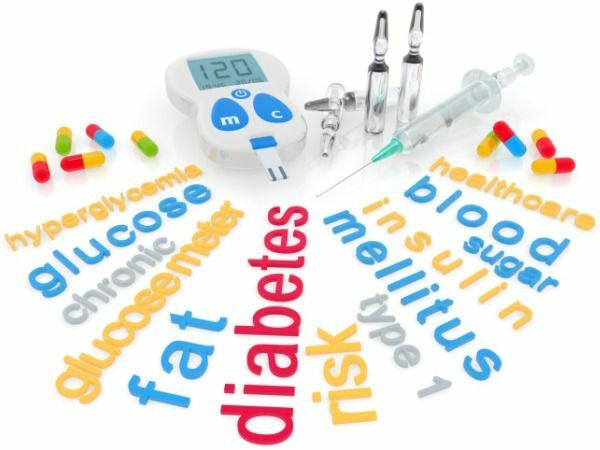 Diabetic Gluten Free- Many of you might have mistakenly connected your mighty sugar disease with the gluten in your diet; just to show your gratitude towards increasing gluten free trend may be! But the fact is almost 10% of the people suffering with diabetes have been observed to be suffering with intestinal celiac disease and hence have been prescribed to avoid gluten in their diet. Otherwise, there is no scientific evidence published so far to suggest people with diabetes type 1 should strictly follow gluten free diet. What would be the possible connection between Celiac Disease and Diabetes? It has been surveyed that about 1% of the total world population has been suffering with intestinal celiac disease; whereas about 10% of the people, who have been suffering with celiac disease have as well been detected for diabetes. Huhh, again confused? Well, then the next statement seems to be more easy to understand; if you are suffering with celiac disease, then chances of you being diabetic, somewhere later are more! Research has as well connected both the diseases through their origin; as in, both the diseases have found to be exhibiting similar genetic error and apparently both of them are autoimmune diseases as well. Further to which, the survey interestingly suggests possible indication of children suffering from juvenile diabetes for celiac diseases in the later phase of their life; in this regard, researchers are defining nutritional deficiencies due to some unexplained reasons and poor glucose tolerance, as the possible indications to be evaluated. It has been evident that eating gluten free diet can be a key treatment for those with celiac disease; although the advertising world, popular fad diet and some celebrity hypes have demonized gluten, in our daily mainstream diet to the extent that many f & B companies are investing millions of dollars in the production of gluten free mainstream products. Contrary to this, it has been estimated by many renowned dieticians that these gluten free products have much reduced amount of nutrients and higher quantities of sugars, saturated fats, sodium; rather confirming it to be an unhealthy option for many people, off course unless suffering from celiac disease. Diabetics should rather intentionally consume good but nutritional diet; which can regulate and balance their weight and metabolism ratio. As far as autoimmunity is concerned, regulation of your own immune system through alternative supplementation of autologous stem cells have found to be very effective in reducing drug dependency with improved ability of glucose metabolism, in various worldwide clinical studies.